RTA kitchen cabinets at wholesale prices can’t be beat by standard big box cabinets. Ready to assemble cabinets are easy to put together and convenient to shop for. There are plenty to choose from that are made to be sturdy and last a long time. RTA cabinets are modern and will look amazing in many different types of homes. Whether you are a homeowner or contractor, you can take advantage of wholesale prices and buy the perfect cabinets for the space. When you are ready, go online to do your shopping, select the perfect RTA kitchen cabinets, and then have them delivered right to your door. When you shop for RTA cabinets, consider the space you are buying for. With so many to choose from, you’ll want to narrow down your options to those finishes that match the architecture and style of the home, the amount of natural light that floods in, and the size of the kitchen. You may also want to know who will be living there. If it is a family home or a single city condo; it will affect the style, the size of cabinets, and how many you buy. Choose the perfect ones that you should have installed in the home. 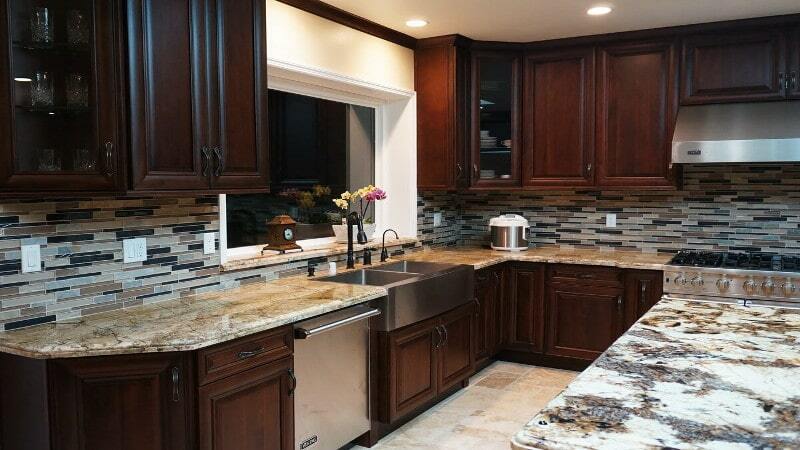 RTA kitchen cabinets at wholesale prices are a practical choice for anyone. They can be bought in white finishes that are a timeless classic for any kitchen. White can be glossy or softer and matches any type of kitchen. Your home doesn’t have to be a large farmhouse to have white RTA cabinets installed. White matches many things in the kitchen like granite countertops, hardwood floors, and stainless steel appliances. Contractors who choose white will likely get a full priced offer for the house they are trying to sell. Renovating a kitchen can be the priciest update done in a home. To save money, purchase RTA cabinets. Ready to assemble cabinets will create a modern look in the kitchen without being cold. Warm tones will warm the kitchen and make it a comfortable place to be. Shoppers can save money by building their own cabinets with a few simple tools. The finished look is an amazing new kitchen that is functional and beautiful.